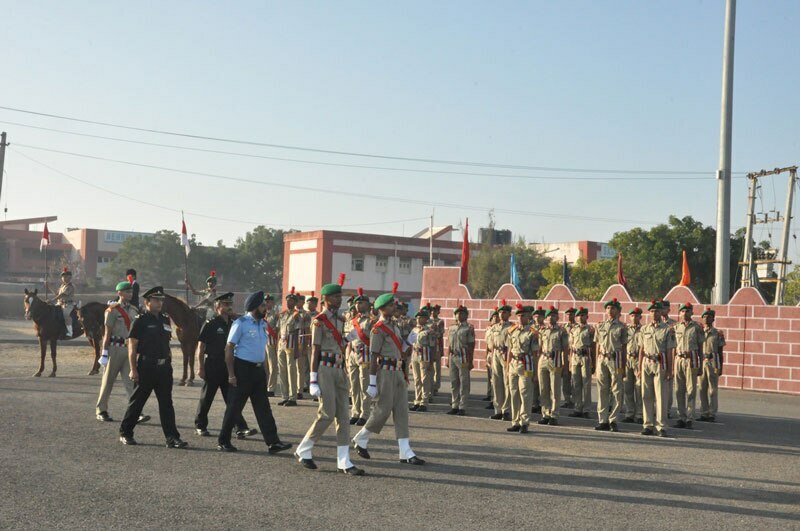 Best coaching classes for Sainik school in ahmedabad . we provide you library, books and study material and also hostel facility. .all the faculty is well-known and highly experienced. we conduct weekly exam for student performance . For more detail visit our nearest branch.